The flat back part of the collar should be visible in this picture. and was oddly formed with indents near the back of the neck. 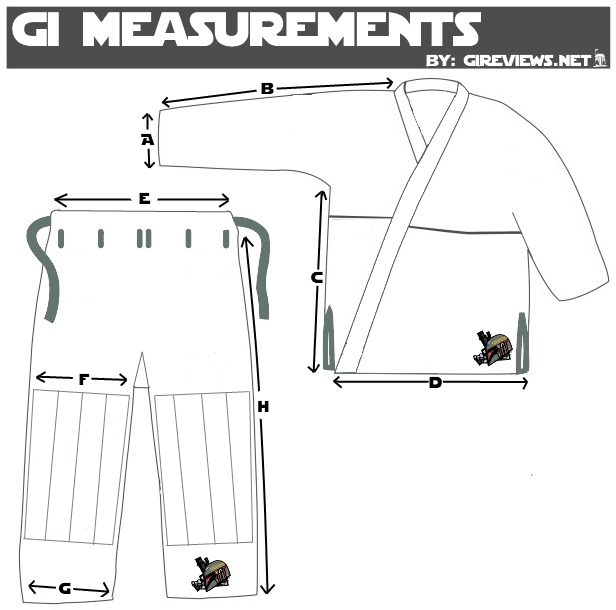 Maybe I have a fat neck, but I’ve never had this issue with any gi in the past of any A2 or A3 size from any company. It wasn’t comfortable to roll in at all. The pretty seam tape, it was a bit scratchy, but only a tad. It lessened with continuous washing and wasn’t an issue after a handful of washes. Embroidery on the side of the leg. The belt loop system worked and featured a six belt loop system with a stretchy rope drawstring. The seam tape at the bottom of the pants was uncolored standard cotton. It wasn’t scratchy but was different than the colored choice they went with for the sleeves.